What does it mean to honor your life? In this episode of The Open Door Sisterhood Podcast we dive into this question with author and speaker Chrystal Evans Hurst. She starts by asking “Have you ever looked in the mirror and wondered, ‘Where did I go? Whose life am I living?’” After hearing from many women, Chrystal believes this is a common feeling. That we are disillusioned from our daily purpose and need to get back in line with how God made us. That somewhere in our journeys we drift from that little girl and the spark she had for life, to a woman disappointed with where she is. In this episode we talk through expectations, disappointment, changes big and small, and how to get to “ground zero” of our lives. 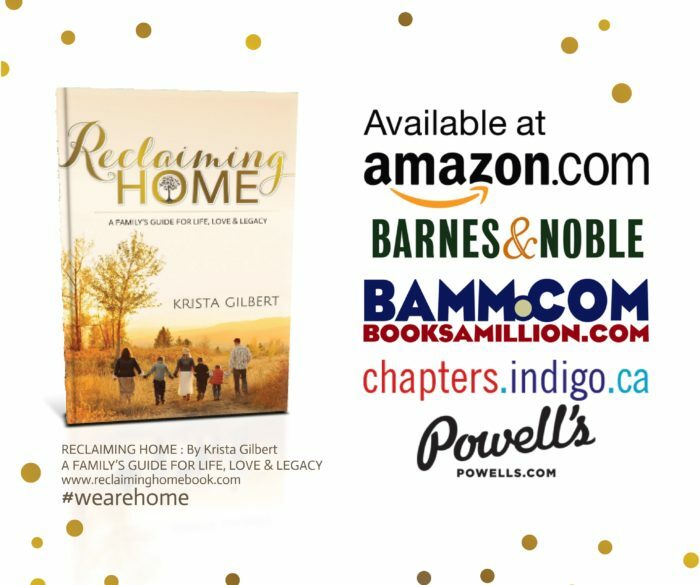 Crystal shares the acronym GAIN (Gifts, Abilities, Interests and Nature) as a tool that can help women reconnect with, or discover for the first time, who God created them to be. We talk through facing feelings head on versus stuffing them and the behavior that results from both. We also hear about Chrystal growing up the daughter of church planters and what Sunday suppers looked like in her house. A dynamic conversation, Chrystal does not disappoint in either the laughs or the wisdom. 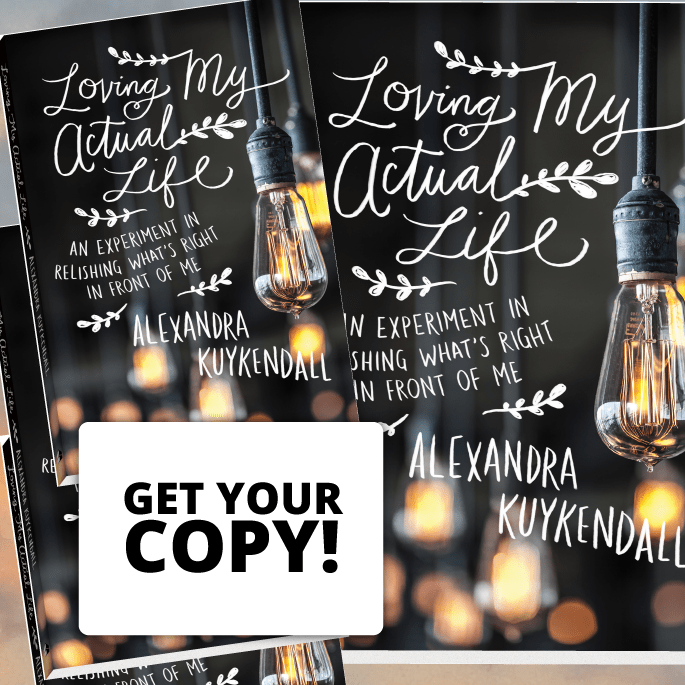 Her journey has included being a single, teen mother, homeschooling her kids, serving at her church, and writing her first book with her father. We welcomed Chrystal with a wholehearted podcast hug into the sisterhood and we know you will find her a kindred spirit in this journey of living out our faith within the context of our circumstances. This episode is all about taking that next step and doing that hard thing in order to honor the life God has given you. You can connect further with Chrystal here. Put the chicken in the crock-pot. Put celery and onion in and on top of the chicken. Salt and Pepper it generously and slow cook for 9 hours. Using leftover chicken from the Crock-pot chicken, mix it with Roasted Garlic Alfredo sauce by Classico. Add some frozen vegetables, salt and pepper and “thyme if you’re feeling adventurous”. Fill a ready made pie crust with the mixture. Top with a second crust and poke some holes in the top. Bake in the oven.